Have you ever needed to be able to track and keep a log (auditing) of record changes in your Access database without the need to create excessive Access VBA code and manually editing your Forms? 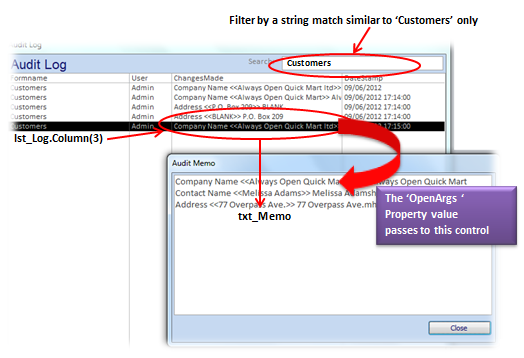 Using a user-friendly and controlled environment without exposing the ‘behind the scenes‘ of Microsoft Access (Tables, Queries and Forms) will protect and maintain multi-user activities when managing the data (recordsets) which means the editing of the data is monitored and can even be hidden from the end-user too. Unless you have spent the time planning, building and testing your Access database typically using Access Forms, then you are leaving end-users to fend for themselves which means they have direct access to the data and possible misuse and more importantly there are no arguments of who, what and when data was altered! Ask any professional Microsoft Access developer and you will find that unless they have built and provided Access interfaces (i.e. 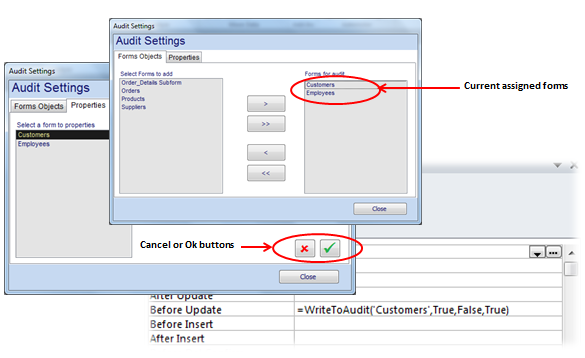 Form User Interfaces – UI) then users will use the ‘backroom‘ of the data, accessing the raw values and causing mayhem! There is no standard ‘out-of-the-box‘ utility to capture record changes in your Access database and therefore you need to build functionality to add to your armory and take better care and control of data processing. Fortunately for me (and now for you), I have built a too,l for you and all you need to do is add the objects and optionally tweak the system to taste. I have built some standard and customisable Access Forms for you which can be re-designed and re-coded to your exact specification – 95% of the work is already done for you! Why not 100%? It’s very simple. Every programmer, developer and power user will need to tweak the system in order to match their real world processes – I can not anticipate your final requirement! I’ve created this product to make it very flexible indeed for you and all you need to do is set your parameters and then go off and attach this to your existing Microsoft Access database. Why is that important for you to know? 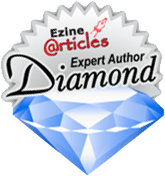 Because, I am qualified when I offer you this product that is added and implemented into your very own database system without any additional new coding and manual designing required, making sure that it WORKS! and is BUG FREE! Over the many years I’ve been building Microsoft Access database systems for my clients, friends and acquaintances – they have constantly hassled, encouraged, and cajoled me to build small re-usable utilities with a definitive guide about useful tools for Microsoft Access , so I finally gave in and I’m now ready to offer it to you. I HAVE NOT SEALED OR LOCKED THIS AUDIT TOOL UTILITY!!! The audit tool utility is open for you to gain access to the design components, controls and the VBA code I have used, revealing all my secrets of how I code my applications. When you see the ‘behind the scenes’ of the design and VBA code it will teach you how I build my systems, though a few conventions may been modified to keep it reasonably simple. But imagine going on a training course to learn to build this very application that I’m offering – how much would it take to deliver, learn and cost? 2, 3 or 4 days? £300, £500 or £1000 for the course? If you’ve read this far, you’re probably asking yourself if my product will work for you, right? Here’s the thing: I promise that all of the secrets I reveal in this very special product and guide will continue to work for you and the workflows of your database system. You take this utility and you plug it into your existing database as a bolt on! Your investment to get this guide is just £77 (which is really great value as I’m giving you the code to modify it further should you wish to do so). So what’s the catch, right? Well, I’m going to level with you … There is no catch – I just want you see the power of Microsoft Access and how easy and useful a simple utility can be without you having to hire myself or another developer. If you hired me to build this utility, how long and how much would it cost you? Companies that I’ve developed and consulted for have paid me in the region of £1500 for a couple of coded Forms and supporting Tables. Buy this product, read the user guide. And then take action by giving me your feedback about how it helped you on my blog -That’s all I ask. I want your honest opinion because it’ll help me make further changes to enhance the guide for future readers; this price will change in the future! Price Will Change in the Future! 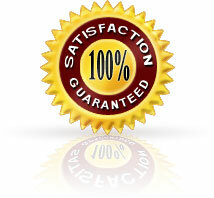 DISCLAIMER OF WARRANTIES/DAMAGES This software is provided ”as-is,” without any express or implied warranty. In no event shall the author be held liable for any damages arising from the use of this software. The user must assume the entire risk of using the software. PLEASE DO NOT BUY THIS UNLESS YOU HAVE AGREED TO THIS DISCLAIMER. “Still Unsure About Your £77 Decision? Read On! I can understand why you might be cautious. After all, we’ve never met, you don’t know me and I don’t know you. That’s part of the reason why I’ve priced this product and guide so ridiculously low at just £77. I’m hoping you’ll say to yourself, “heck, it’s only £77, what have I got to lose? !” Your credit or debit card payment is processed by PayPal, and it’s fully protected and guaranteed by them. I know that you’ll benefit greatly from the information, so I’ve tried to remove all the barriers for you. Demonstrate a little trust in me and you’ll be delighted as I repay you many times over with the valuable information in this guide. I’ve been told that I should much more than the asking price, but I don’t want to do that. Act now, grab the product and guide, and transform your Microsoft Access database today!